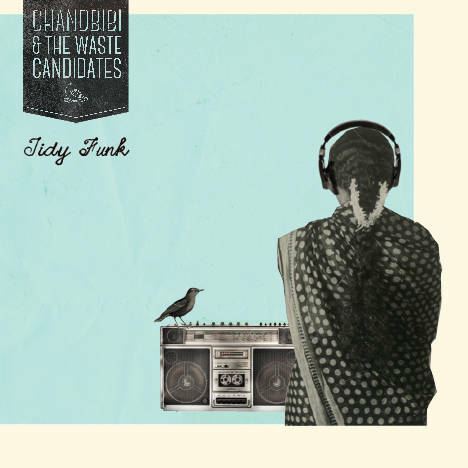 Tidy Funk | Chandbibi and the Waste Candidates | OK Listen! Some journeys are meant to be walked alone - this is not one of those. Four musical souls with generous doses of whimsy and madness rooted in experimental funk found each other in music college. Some moons and a generous cat loving Finn later, the album "Tidy Funk" makes its appearance. A little Latin sway, jazzy harmonies, smooth R&B notes tied together with a love of experimental funk... from us to you. Presenting: "Tidy Funk".